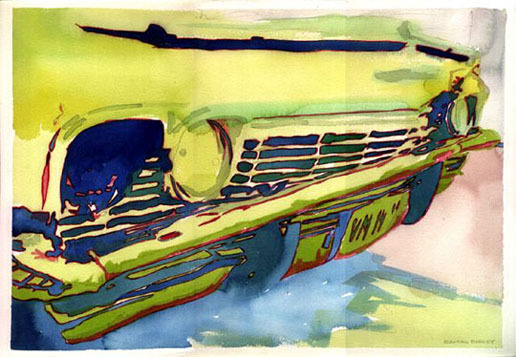 I took a watercolor class in the 1980’s at the American Academy of Art in Chicago and Irving Shapiro was the instructor. I did this watercolor painting for that class. I had the honor of having it featured in his book on Watercolor.